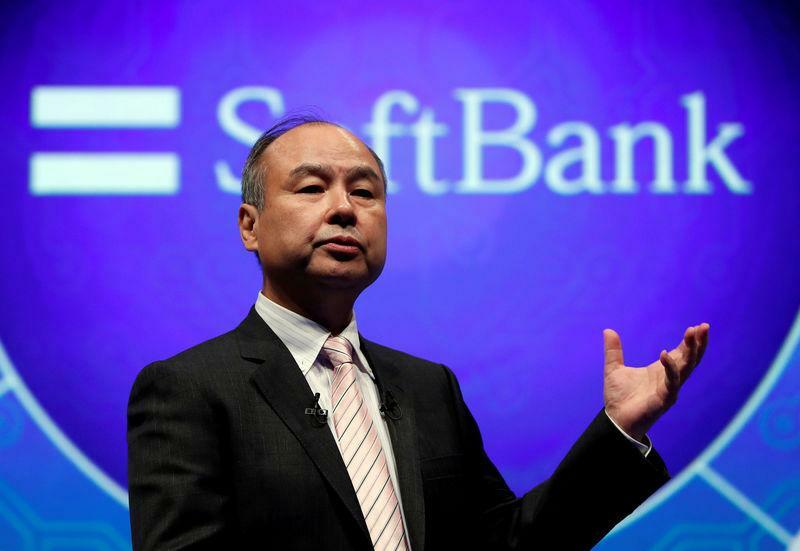 TOKYO (Reuters) - Japan's SoftBank Group Corp (9984.T) CEO Masayoshi Son will face questions shortly on Monday about his company's dependence on Saudi Arabia, in his first public appearance since the murder of a journalist by Saudi security forces sparked global outrage. Still, worries about the Saudi fallout and a broader downturn in global technology stocks have weighed on SoftBank shares in recent weeks. They closed on Monday at 8,747 yen, down 24 percent from September's high of 11,500 yen. Another recent concern has been the initial public offering (IPO) of SoftBank's mobile phone network provider. Market participants said the offering could surpass the $25 billion worth of shares sold by China's Alibaba Group Holding Ltd (BABA.N) in New York in 2014, which in turn beat the $22 billion raised by Agricultural Bank of China Ltd <601288.SS> in Hong Kong in 2010. Facing government calls to lower prices, NTT Docomo Inc (9437.T) said last week it will cut service charges by as much as 40 percent, affecting its earnings from the next fiscal year. Separately, competition is set to increase as e-commerce giant Rakuten Inc (4755.T) enters the mobile market in a year's time with the help of a tie-up with telco KDDI Corp (9433.T).